A Farming and Countryside Education (FACE) raised fears after a survey found only 11 per cent of teachers actively incorporate farming into their classroom lessons. The chicken and the egg - Is farming being left behind at school? Only 11 per cent of teachers actively incorporate farming into their classroom lessons despite nearly 100 per cent considering it important for children to learn about a healthy diet and nutrition. 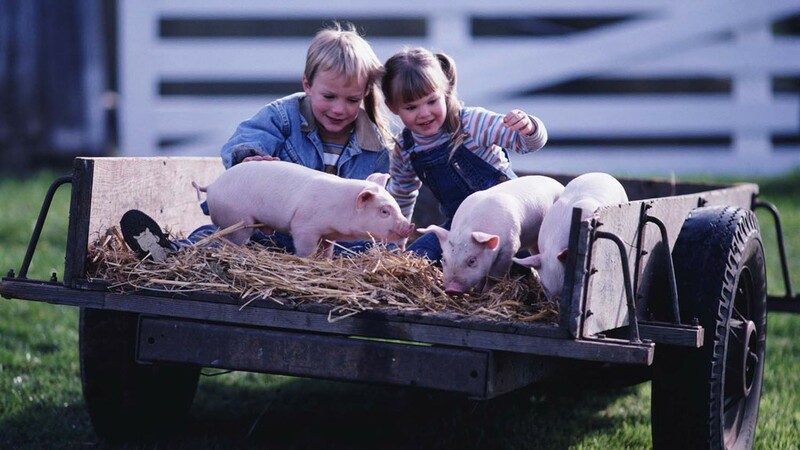 The research, carried out by Farming and Countryside Education (FACE) in partnership with the Countryside Classroom, highlighted that whilst many teachers were successful in educating children on food and the natural environment, many failed to do the same for farming. FACE said farming makes the ’essential connection between our natural environment and the food we eat’ and urged teachers there is much more to be done to help children understand the ’chicken and the egg’. Ian Pigott, chair of FACE said: "The revolution in school food and children’s access to food education over the last decade is nothing short of amazing. “However I have real concerns that although pupils will be able to leave school knowing how to cook an egg they will not know where one comes from." 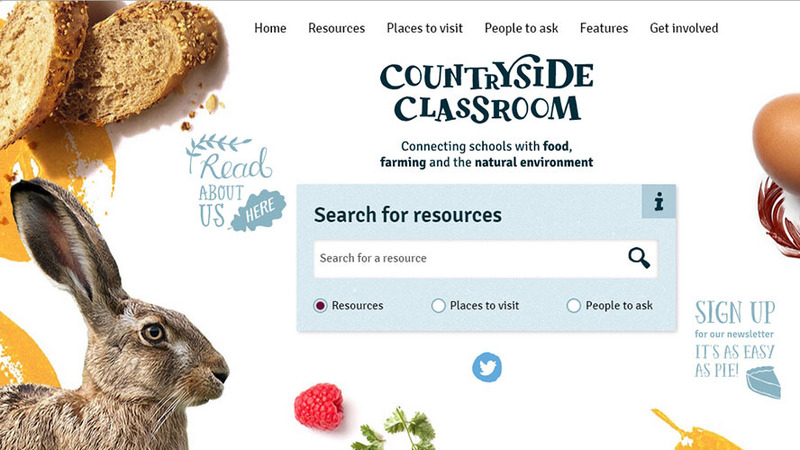 The FACE research interviewed 500 non-users of the Countryside Classroom to discover what they teach and what would make them more likely to engage with farming. Experts said despite 99 per cent of teachers considering it important for children to learn about nutrition, it was impossible to ‘really learn about food’ without an understanding of the people, places and processes behind it. However, the research showed a ‘huge appetite’ in primary and secondary school teachers in wanting to incorporate food, farming and the natural environment more regularly into their teaching. A positive 79 per cent said they would like to do so more often. Mr Pigott added: "It is vital that all children have access to information about farming and the countryside. “After all it is a key part of our lifecycle and the lifecycle of our food – not only that getting muddy and learning about bees or holding a baby chick is fun."